Edel works as a specialist musculoskeletal physiotherapist in Salford and also teaches evening Pilates classes here at Mojo. 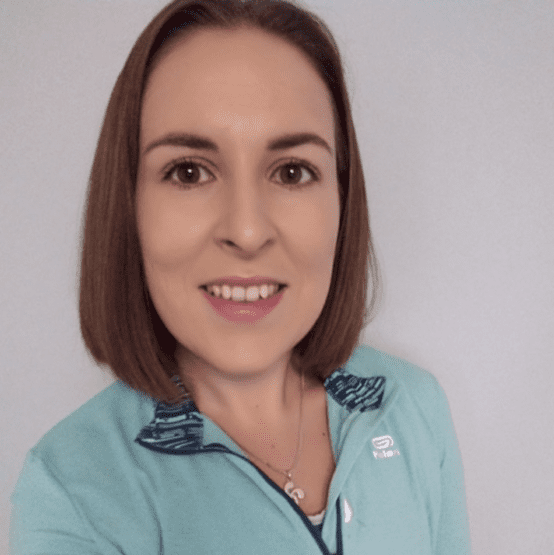 She is passionate about empowering people to be able to manage their musculoskeltal injuries and pains and strongly believes in using Pilates to help achieve this. She uses a combination of traditional Pilates, functional therapeutic exercises and relaxation techniques to promote and strengthen the mind-body connection. You will find Edel’s Physio-led Pilates at the Horwich studio on Thursday evenings. Fun but suitably challenging, her classes leave you feeling empowered and motivated to achieve your full potential!